Another chapter of Google leading the tech space and Microsoft following its footsteps to stay relevant is likely to begin. Microsoft Edge browser, which was introduced as a successor to the browbeaten Internet Explorer and boasted about for its security features, is likely to replaced by another browser built on the lines of Google Chrome. 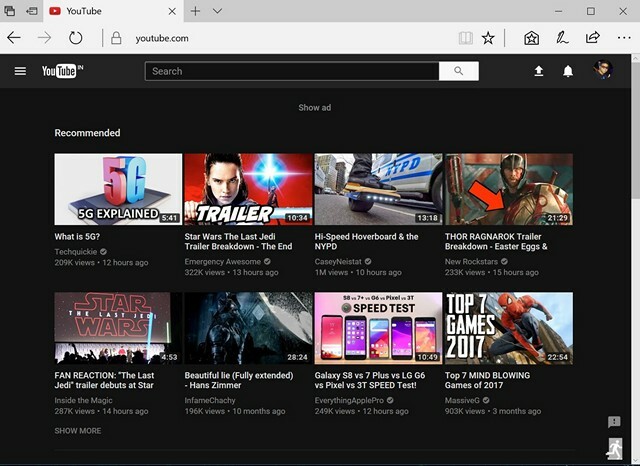 The reason behind this decision to put Edge to rest, as per Windows Central, is the browser’s struggle to gain attention from users, partially because of lack of developer support and unstable performance. Another reason for this lack of attention to Edge could be users’ deep-founded faith in Chrome by the time Edge was launched. 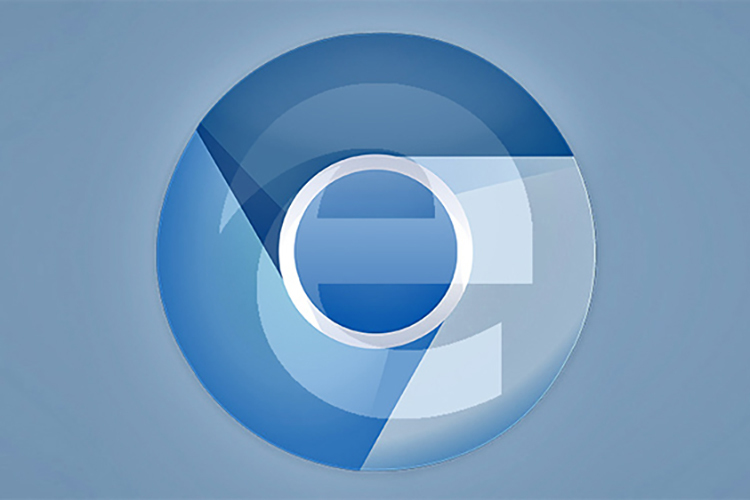 Microsoft is likely to ditch its own EdgeHTML base, and believed to move to Chromium, the code base for Google Chrome. The new browser codenamed “Anaheim” is expected to be the default browser on Windows, but we’re not exactly sure if Edge will still be included in the upcoming builds of Windows 10. Besides improving the overall web browsing experience over Edge, ‘Anaheim’ should also support almost all Chrome extensions. The new browser could be available with the public rollout of Windows 10 19H1 (build 18290), which is currently in the Windows Insiders Fast Ring. Chrome is currently used on 68% of the total PCs while Edge is limited to merely 4.2%, despite the introduction of Edge extensions in Windows 10’s Microsoft Store. If Microsoft is able to pull this off, it should be able to grab a larger share of the user base, and if nothing else, it might persuade fewer people to download Chrome before any other app on a Windows PC.